We proudly present you our refreshed and updated logo which will be used as from now for all publications. The 2019 regulations and applicationforms for the competition will be available as from January 2, 2019. The 2019 IRRC-regulations and entryforms are avalaible as from January 2nd, 2019 on this website. No rights can be derived from this provisional calendar publication!! 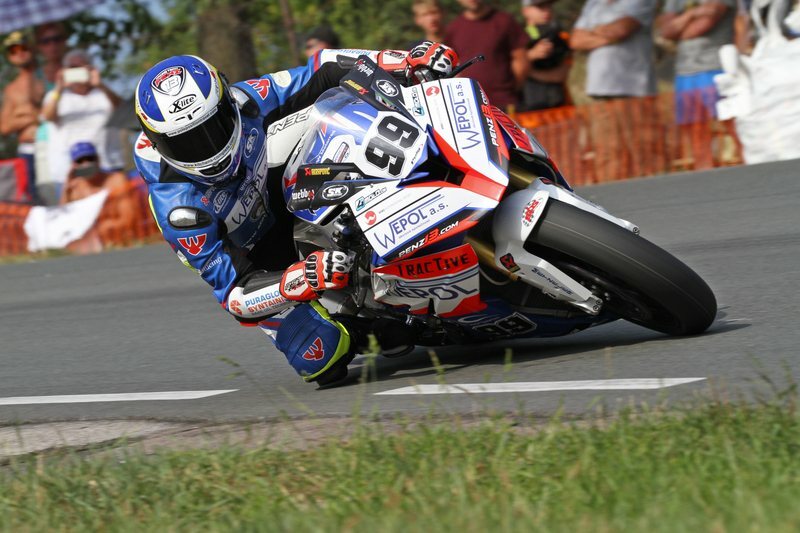 The results after round 6 Frohburg SBK and SSP for the 2018 championship are now available! The startinglists IRRC round 6 (Frohburg, Germany) are published and will be updated a few times untill the event. These lists are available at the pull-down menu Riders. The results after round 5 Horice SBK and SSP for the 2018 championship are now available! The results of round 5 (including wildcardriders SBK - SSP) are also available. Battles for 2nd & 3rd places are still open! Next and last round at Frohburg on 22 & 23 September 2018. The startinglists IRRC round 5 (Horice, Czech Republic) are published and will be updated a few times untill the event. These lists are available at the pull-down menu Riders. The results after round 4 Chimay SBK and SSP for the 2018 championship are now available! The results of round 4 (including wildcardriders SBK - SSP) are also available. The startinglists IRRC round 4 (Chimay, Belgium) are published and will be updated a few times untill the event. These lists are available at the pull-down menu Riders. The results after round 3 Imatra SBK and SSP for the 2018 championship are now available! The results of round 3 (including wildcardriders SBK - SSP) are also available.